Yashiris Peralta Lendof, MFT, received her degree in industrial engineering from the Pontificia Universidad Catolica Madre y Maestra and has a post graduate degree in Food Technology from the Instituto Superior de Agricultura in the Dominican Republic. Ms. Peralta was a peer support partner at Family Partners of Morris and Sussex counties. She is completing coursework for her CADC at the County College of Morris. 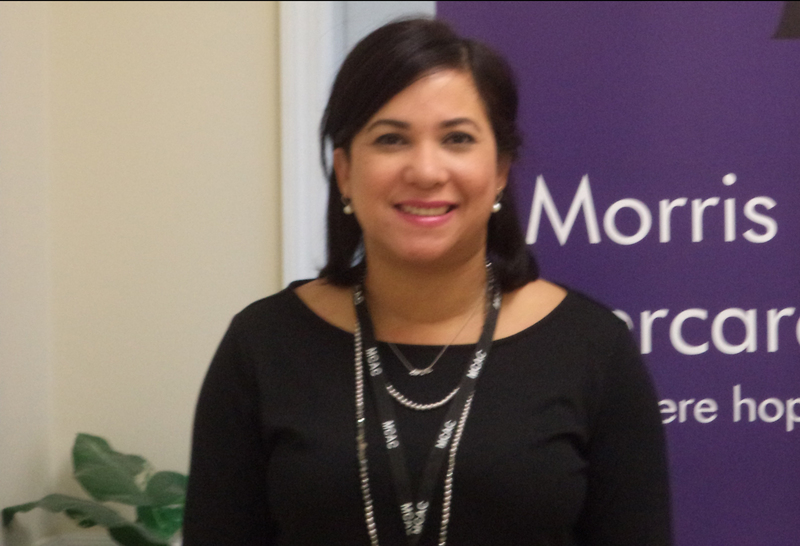 Ms. Peralta joins MCAC to provide care for those in need and to give back to a community which has given her support and hope.